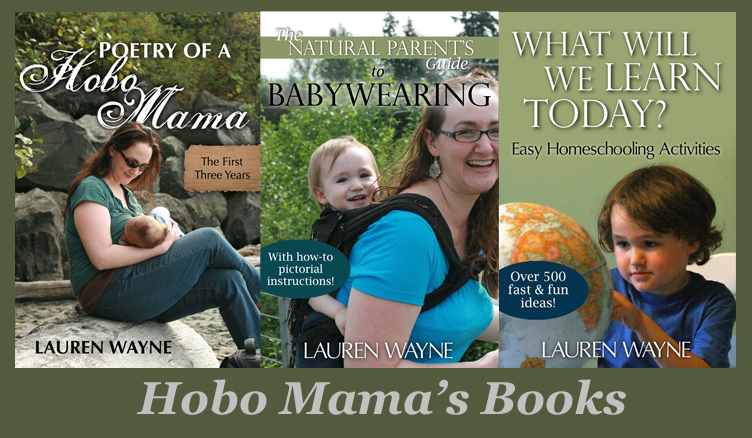 Hobo Mama Reviews: 40% off nursing / maternity wear at A Mother's Boutique: Thanksgiving Day only! 40% off nursing / maternity wear at A Mother's Boutique: Thanksgiving Day only! Receive 40% off select items of nursing & maternity wear at A Mother's Boutique today only! Go to the home page and click on the Thanksgiving box in the upper right corner. Items on that page are 40% off with code THANKYOU at checkout. Use code THANKYOU at checkout. This deal includes stunners like the Tanya Dress — glamorously flattering for pregnancy — and the Toni Top Dress — fashionable and discreet for breastfeeding and pumping. Remember to enter my giveaway for a $75 gift certificate — it ends 11/25! And shop now for 40% off a page of select styles!